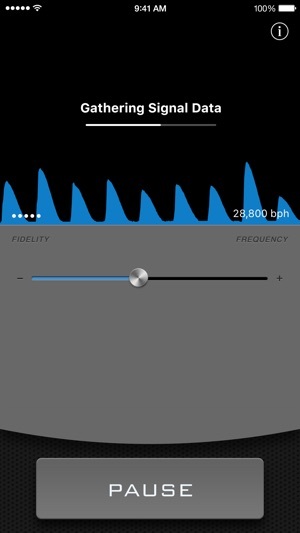 Kello analyzes the precision of mechanical watches against the iOS system clock using a microphone. All mechanically regulated watches are designed to start and stop 1000s of times every hour. A portion of the energy used during this starting and stopping motion is released as acoustic energy, resulting in an audible "tick-tock" sound. 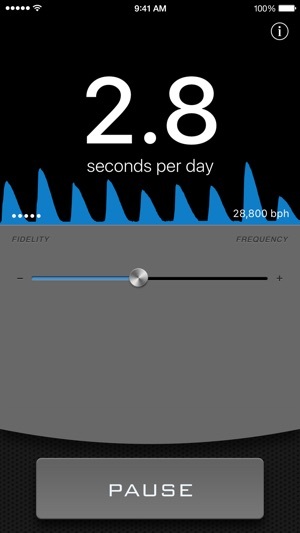 The regularity of this sound can be measured against the more precise, internal time-signal of iOS devices, such as the iPhone, and the resulting difference in timekeeping is displayed by Kello. 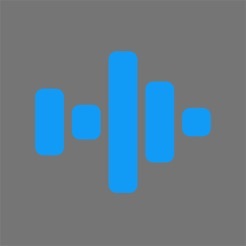 Kello works best with an external microphone that has an excellent frequency response between 10,000 and 20,000 Hz. 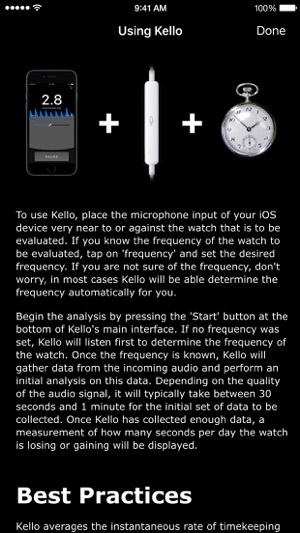 There are four simple ways to determine if your watch is mechanical and can be used with Kello. 1. Look at the text on your timepiece. If the word "quartz" is featured anywhere on the watch, your watch is not mechanical. If the words "automatic" or "shock-proof" are written anywhere on the watch, there is a very high chance that your watch is mechanical and its precision can be measured by Kello. 2. If your watch has a hand that indicates the seconds, observe how frequently it moves. If the hand moves only once every second, it is very likely that your watch is not mechanical. If this hand moves several times per second or appears to sweep along in a smooth, continuous motion, your watch is most likely mechanical and its precision can be measured by Kello. 3. Turn the crown, that is used to set the hands of the watch, while it is pressed fully in. If the crown turns smoothly, your watch is not mechanical. If you can hear a ratcheting sound as you turn the crown, your watch is most likely mechanical and its precision can be measured by Kello. 4. Place the watch close to your ear and listen. If you hear a noise approximately once every second, it is unlikely that your watch is mechanical. If you hear a constant ticking noise, your watch is very likely a mechanical watch and its precision can be measured by Kello. 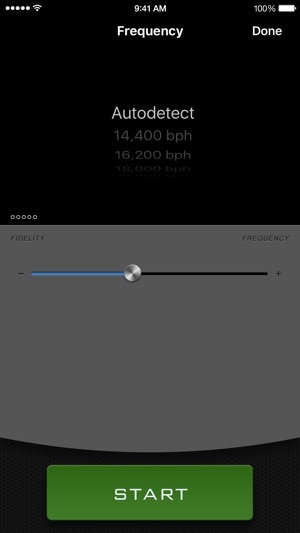 This latest revision of the software seems to improve the ability to "lock on" to the mechanical signal a great deal. Even some quiet watches which could not be tracked with the case back closed can now be tracked simply by placing the microphone next to the case back. There is still a lot of drift as the program tries to interpolate the accuracy of the timepiece, but even this seems improved. I don't know if it is possible using the stock DSP plugins in the developer package and the stock microphone, but the ability to sense a beat error would be really really nice. For minor adjustments to the regulator this is very helpful, and with the update the efficiency is improved. If beat cannot be assessed with this technology I would be very happy just to have a system that locks on more quickly and gives a more stable instantaneous accuracy value. But this version is certainly worth the asking price, as it has saved me considerable time as compared to my previous technique of checking fine regulator adjustments using a clock. Works after finding sweet spot. At first I could not figure out how to get it to read, I put the microphone of my iPhone 5s on every side of the watch but only was able to get a reading when I put my phone standing up on top of the face of the watch. It only took me 10 minutes of reading and adjusting to get to run within one second for 24 hours. I am setting a Seiko 5 with a 4R36 movement and after 18 hours it is off by a half second. It is best to hack and stop the heart and restart it, it seems to pick up the adjustment better, otherwise it will show a algorithm of fast and slow for 10+ minutes and narrowing to settle in every wave up and down in speed. This is normal. It might be a good idea to let it sit for 30 minutes after adjustment to re read to get a more accurate reading. It is expensive but much cheaper than a real watch regulator and saves the guessing. 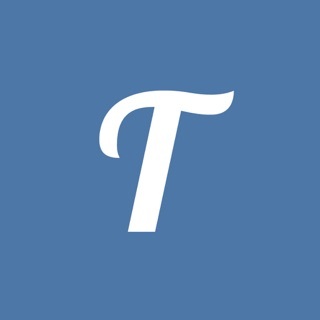 As watch collectors, we dreamed of a pocket instrument that could determine the error beat rate of our beloved mechanical watches; this app comes close, close enough to recommend it, with some flaws. Its great at determining the base beat rate (28,800 or 36,000 if you love Zenith, as I do, etc.) and less so at determining your error rate over 24 hours. I got better results when I isolated the watch and the iPhone's mic inside a glass or a cup, to promote echo and to eliminate outside noise. Often you will get contradictory rates in back to back measurements, so, if you are a watchmaker, DONT RELY ON IT to make adjustments to the timing, but kept in context, as a mini App that can give you an approximate reading, its worth the money. If it saves you from buying just one clunker at a Watch Show (as extreme error rates, like over 5 minutes per day, it will easily detect), its paid for itself. Developer: keep working on it, and allow us free updates--you are off to a great start!